This book delves into the diffuse relationship between states, citizens, and non-citizens. 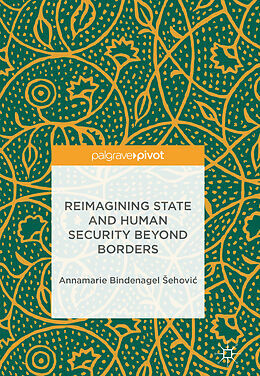 It explores the theoretical heritage of human security and identifies practical responses to the (re)negotiated relationships between states and citizens, responsibility and accountability. It argues that the changes to global order since the 1990s have resulted in a divergence from the understanding of the State as the arbiter within its territory, and as the guarantor of (human) security within its borders. 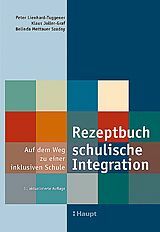 In addition, while interventionist actions of various non-state actors to implement material guarantees of (human) security reaching both citizens and non-citizens (including refugees) have solved some immediate problems, they have not answered the question of where accountability ultimately lies. Annamarie Bindenagel sehovic is Research Fellow at PAIS at the University of Warwick, UK, and Acting Professor of International Politics at the University of Potsdam, Germany. Her research explores the trajectory of health responses to HIV, in particular within the frame of human security.